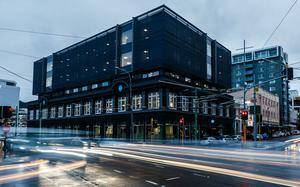 Slack Technologies, a provider of chat and direct messaging services for businesses, has hired investment bank Goldman Sachs to lead its initial public offering (IPO) next year as an underwriter, people familiar with the matter said. Other IPO hopefuls include apartment-rental service Airbnb Inc, analytics firm Palantir Technologies and Stripe, a digital payment company. Ride-hailing company Lyft beat bigger rival Uber Technologies in filing for an IPO last week, defying the recent market jitters that have weighed on corporate valuations. Slack is rounding up its underwriting syndicate and hopes to fetch a valuation of well over $10 billion in its IPO, whose exact timing will depend on market conditions, the sources said on Friday. Slack is competing against the likes of Microsoft’s Teams, Google Hangouts Chat and Cisco’s Webex Teams in the so-called workplace collaboration market, which research firm IDC has projected will be worth US$3.2 billion by 2021. 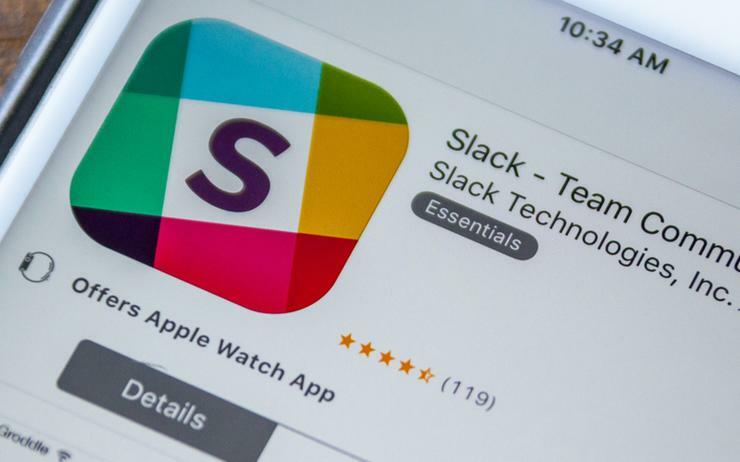 Slack last raised US$427 million in August in a private fundraising round, led by Dragoneer Investment Group and General Atlantic, giving it a valuation of more than US$7.1 billion. The vendor previously raised US$250 million in 2017 at a US$5.1 billion valuation, in a fundraising round led by Japan's SoftBank Group. It is unclear how market turmoil fuelled by the escalating trade tensions between the United States and China could impact Slack's IPO plans. Last Thursday, biotechnology company Moderna braved market volatility and sold around $604.3 million in shares in its IPO.